Mobility, Mood and Place is delighted to have hosted an international conference on Habitats for Happy and Healthy Ageing and would like to thank all our presenters, exhibitors and delegates for attending. The conference took place in Edinburgh from 11th to 14th October 2016. We are pleased to share the conference proceedings, with papers by our three keynote speakers and abstracts for our 53 presentations and 12 posters. For reference, you can also browse the final conference programme, with details of keynote, plenary sessions and parallel sessions and our three site-based workshops. The conference was based around four themes related to our research. Over the course of the event, we heard from three key speakers and three opening guests. The final day of our conference included three site-based workshops based around our key research themes and methods. Bringing delegates together with local older people, and students from the Universities of Edinburgh and Stirling, this workshop introduced the skills and techniques of co-design. Taking delegates out into the urban environment, this workshop gave participants the chance to see mobile neural imaging technology in action. Workshop Three: Places, then and now, how do they influence our health? Following in the footsteps of our lifecourse researchers, this workshop explored historical information on Edinburgh’s social and physical environment and its residents’ health. The conference took place in the John McIntyre Conference Centre on the edge of Holyrood Park in Edinburgh’s historic city centre. The Conference Dinner on Thursday 13th October was held in the Playfair Library at the Old College, University of Edinburgh. 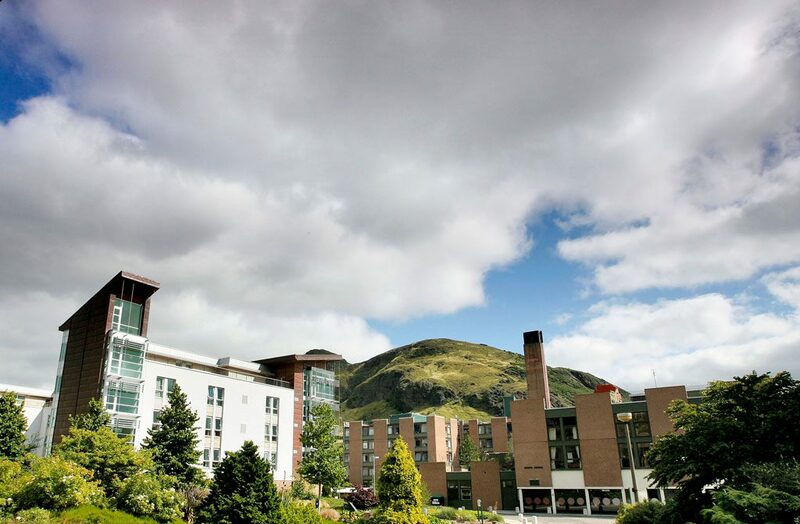 Pollock Halls on the edge of Holyrood Park where the John McIntyre Conference Centre is situated. The park is dominated by the 250m-high Arthur’s Seat, a site of special scientific interest. Image courtesy of Paul Dodds. 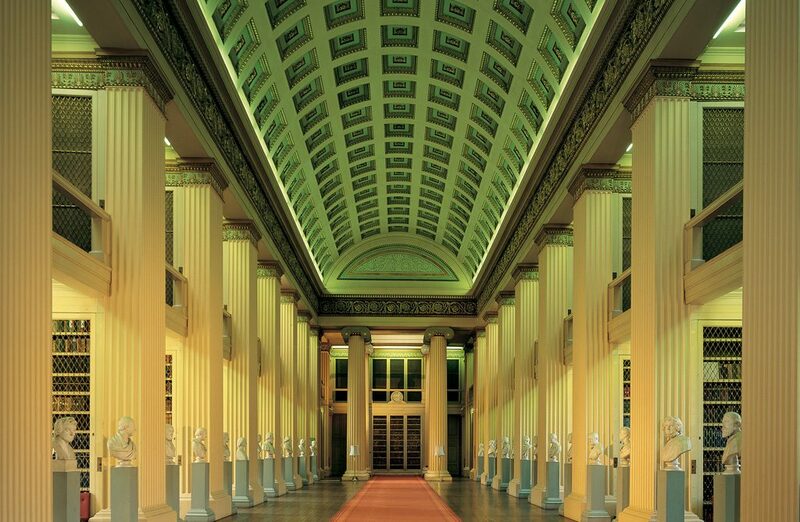 The Playfair Library at the University of Edinburgh, where the conference dinner took place on Thursday 13th October 2016. Image courtesy of Tricia Malley & Ross Gillespie. The conference was the fourth in the international Open Space : People Space (OSPS) series. Previous OSPS conferences have taken place in Edinburgh in 2004, 2007 and 2011.